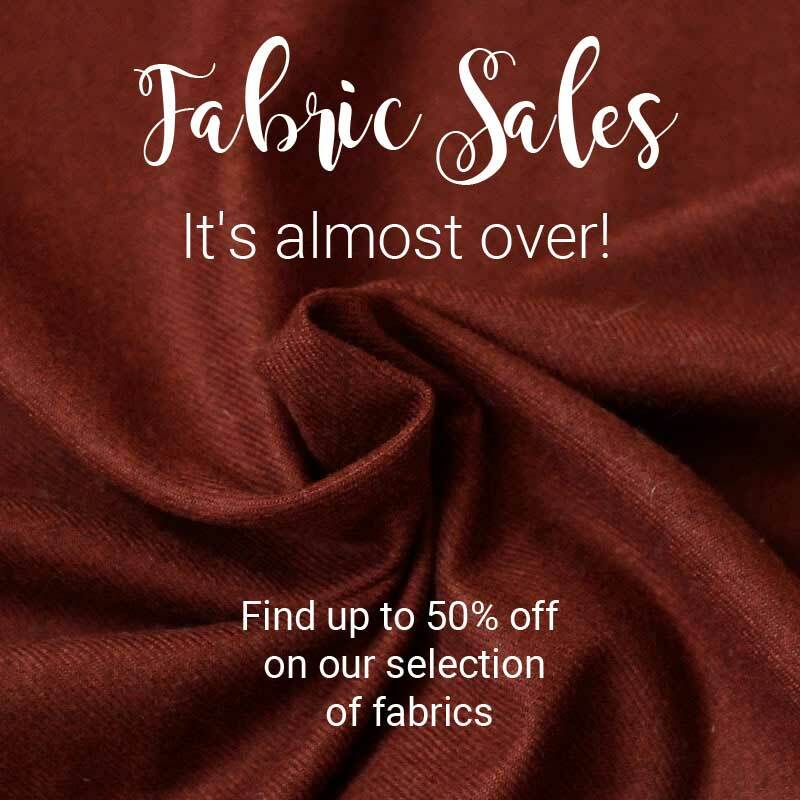 Nearly 70 fabrics are on sale this winter, so take advantage of it. You only have until February 19 to enjoy the sales: up to -50%! Have a look at new products on sale every week. in delivery via Mondial Relay ?